Tools & Supplies There are 17 products. Tools and supplies to make your arcade toolbox complete. 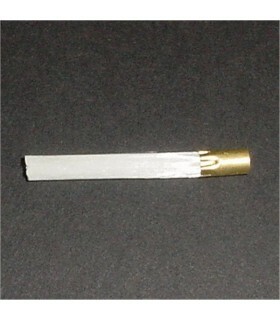 1/2" Nylon Twist Lock Cable Tie Reusable cable tie that easily unlocks to free wires. Closes to an inside diameter of approx. 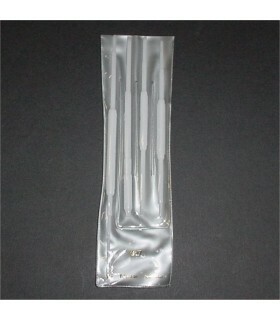 1/2" Sold in packs of 10. 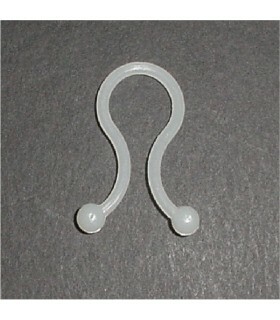 3/8" Nylon Twist Lock Cable Tie Reusable cable tie that easily unlocks to free wires. Closes to an inside diameter of approx. 3/8" Sold in packs of 10. 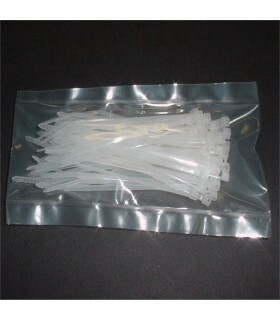 50 Pack of 4" Nylon cable ties, natural color. 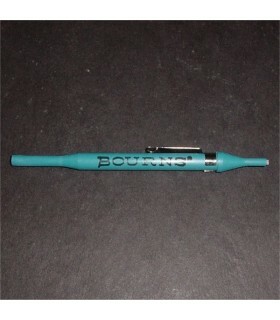 Pen style fiberglass scratch brush. 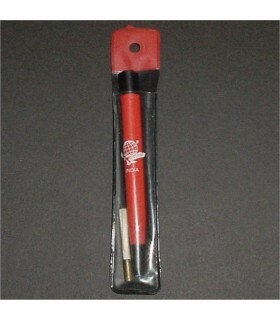 Brush retracts and extends with use. 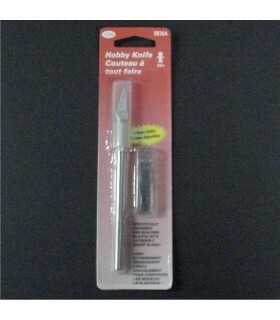 Use in deburring, polishing, cleaning, removing rust from metals. 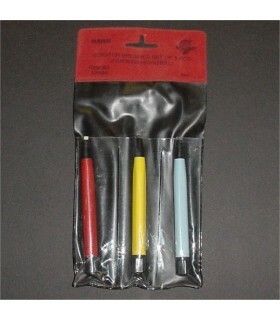 These are excellent for cleaning solder joints and PCB traces. I use them daily on my bench.Refills available seperatly. 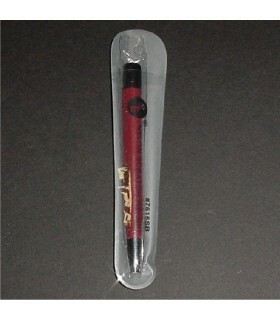 Fiberglass scratch brush refillThis is a refill cartridge for the fiberglass scratch pen.I have tried refills from many different sources and these are by far the best ones.Made in Germany. Price is for one refill. 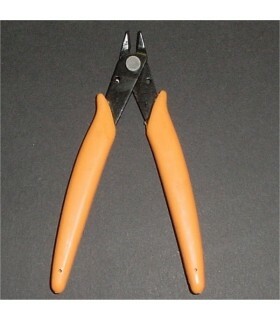 Economy 5 inch Flush Cutter Pliers. Cuts up to 1mm Copper and other soft wires. 48 HRC Hardness.These are an absolute must-have in any electronics toolbox! Handheld tech inspection mirrorTech aid to help see around those hard to reach places.Plated and polished metal, no glass to cut your hands on.Great for adjusting monitors.Aprrox. 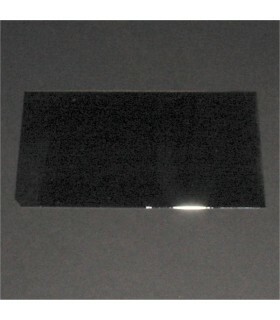 2" X 4" in size. Quality aluminum handle hobby knife. Uses standard Xacto replacment blades. Includes blade cover and 5 extra blades. Nylon bristle scratch brush. Similar to the fiberglass brush but is less abrasive. *Note: not refillable. Scratch brush 3 piece setComplete set of scratch brushes including steel, brass and fiberglass.